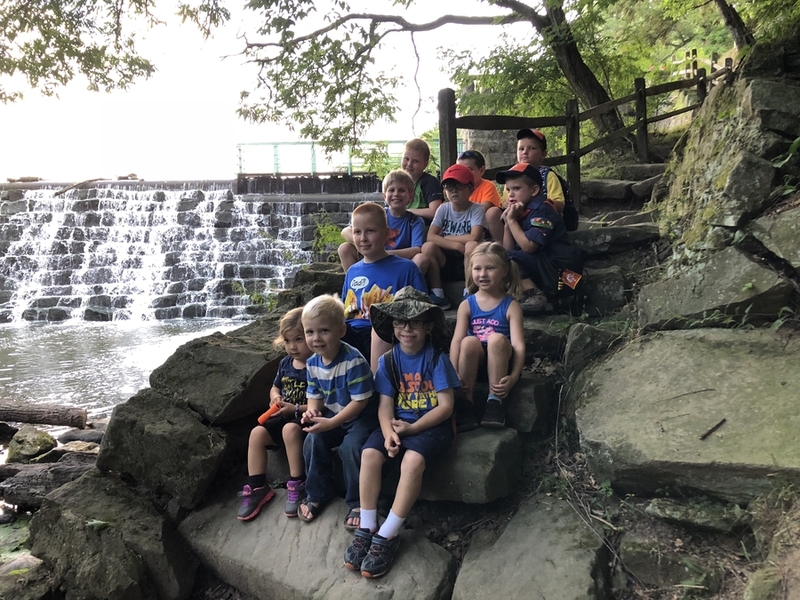 CANFIELD, OH, August 11, 2018 /24-7PressRelease/ — Canfield Cub Scouts Pack 115 is wrapping up a fun-filled summer program and getting ready to welcome existing and new members at a unique Meet the Pack Mini-Camp on Wednesday, September 12 at Camp Stambaugh in Canfield, OH. “When youth and parents join Scouting, they join to be a part of something fun, unique and to get outdoors,” says Canfield Cub Scouts Pack 115 Cubmaster and Eagle Scout, Pat Kelly. So, Pack 115 is opening up its first meeting of the year with a fun, outdoor mini-camp. “I am very excited about the opportunities this opens to our family and the memories we will make, life lessons we will learn and the time we can spend together,” said Pack 115 parent, Renee Smail. Any parent to a girl or boy interested in learning more about Pack 115’s Family Scouting Program is welcome to reach out to [email protected] (330.550.0584) or let us know you want to join a meeting at www.canfieldcubscouts.com/join. Cub Scout Pack 115 (http://canfieldcubscouts.com) runs a year-round program serving girls and boys from five years old to fifth grade in a family-friendly Family Scouting Cub Scouts program. Pack 115 is led by dedicated, highly trained and BCI-background check cleared, volunteer leaders. Our dedicated Pack Volunteers lead Cub Scouts and families in fun, a respect for nature, valuable lessons, help learn citizenship, and develop physical fitness. Membership is always open, families are embraced in activities with their Scout and siblings. Boys in grades six through 18 years of age looking for a Scouting home, are encouraged to reach out to St. Michael’s Troop 115 which is open to all interested young men. Girls interested in learning more about joining Troop 8115 in February, may sign up to receive more information at http://bit.ly/ScoutMeIn8115. St. Michael Parish of Canfield, Ohio is known for a child-friendly worship culture and follows a kid-friendly focus to “welcome our children of all ages and give a smile of encouragement.” Dedicated to children throughout it’s ministries, St. Michael’s parish is also a strong support of Scouting, including Cub Scout Pack 115 and Scout Troop 115 and the future all-girl Scout Troop 8115.